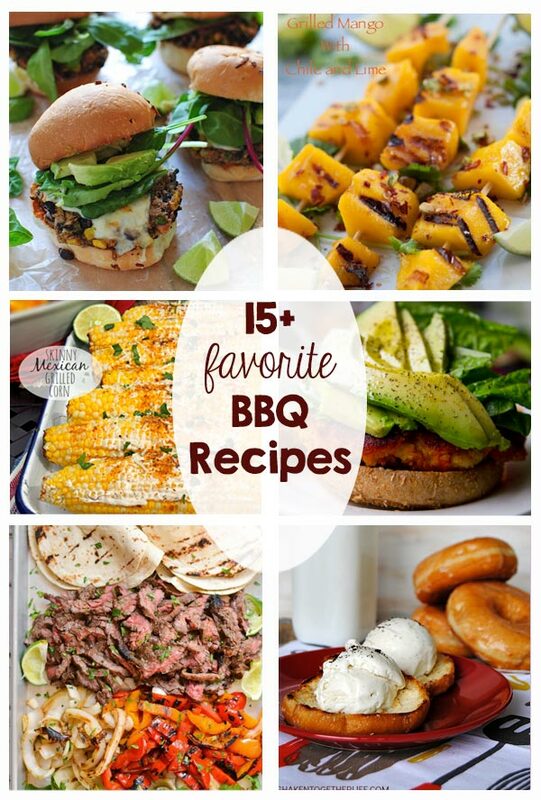 Grilling season is just around the corner, and I can’t wait! In the winter I’m all about the crockpot recipes, but as soon as the snow melts off of the grill I prefer dinner on the grill. Maybe it’s because I send my husband to the grill while I finish up the rest of dinner in the kitchen so it seems to go faster? There’s something nostalgic about the smell of the grill and the sound of kids playing in the yard. 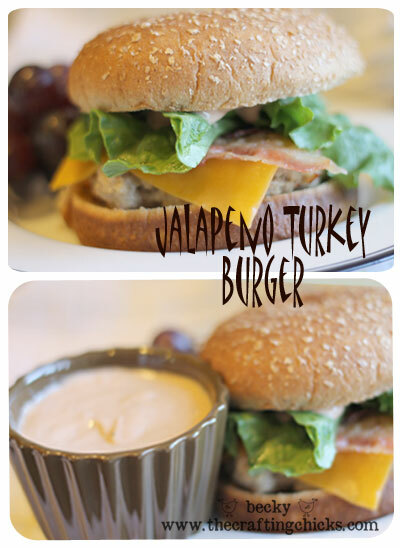 Here’s a recipe the whole family will come running for! 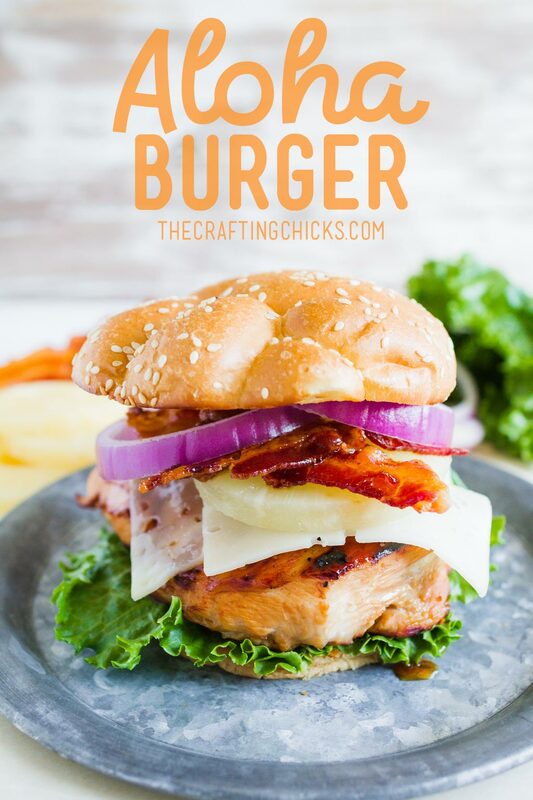 It’s not your typical “burger”, but the name sure sounds good. 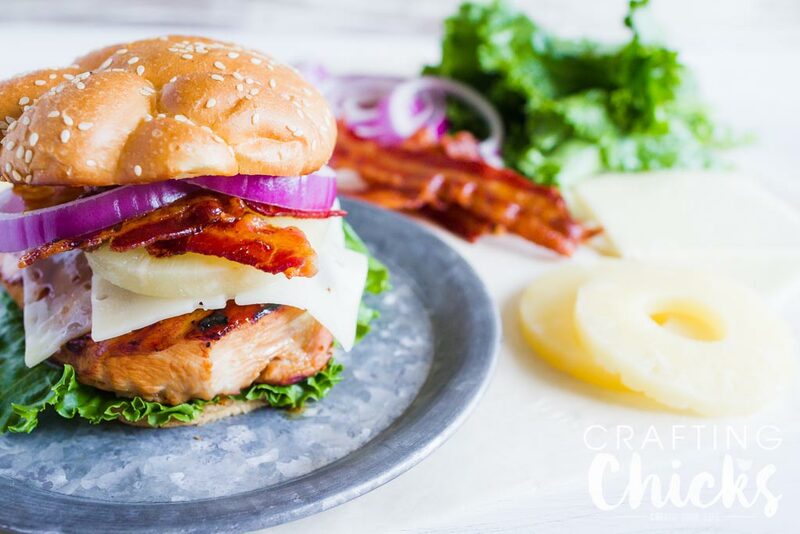 Instead of ground meat our Aloha Burger is a chicken breast marinated in teriyaki, covered with Swiss cheese, pineapple rings, bacon and served on a bun. 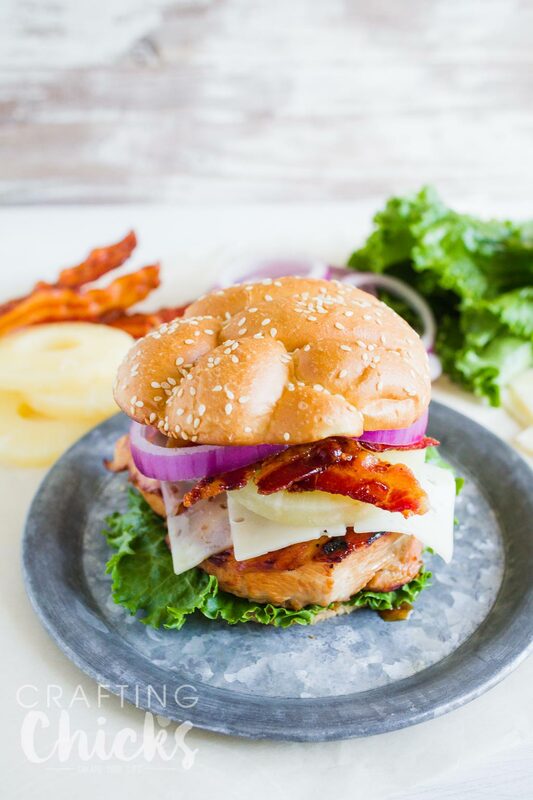 Mix together teriyaki sauce and ½ cup pineapple juice (from pineapple rings). Marinade chicken in 1 cup of teriyaki, pineapple mixture. Cook bacon until crisp. 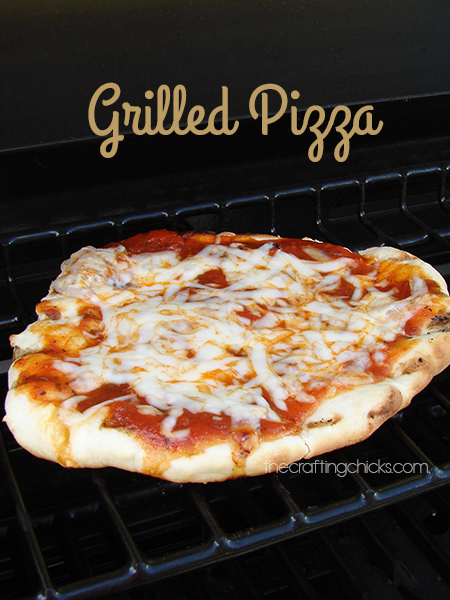 Grill chicken until cooked add cheese for the last few minutes to allow cheese to melt. Place pineapple on the grill and grill for about 5 minutes. Toast hamburger buns. 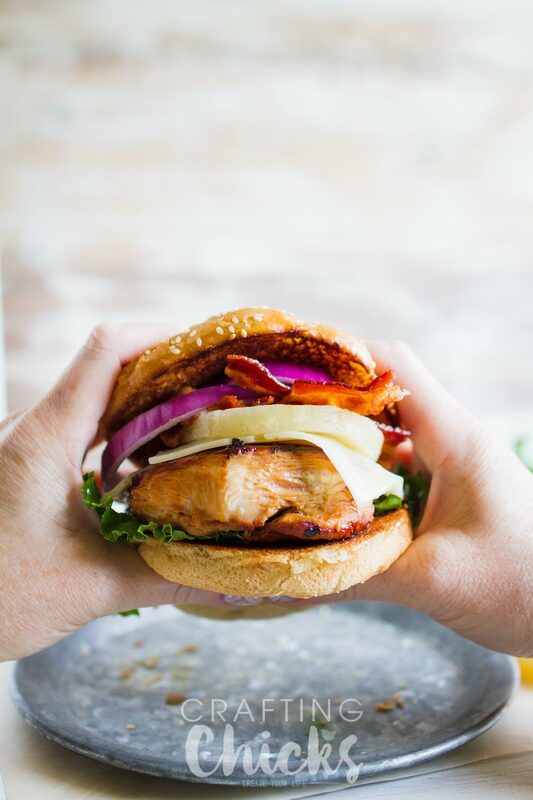 To assemble place chicken, bacon, pineapple, lettuce and onion on hamburger bun. 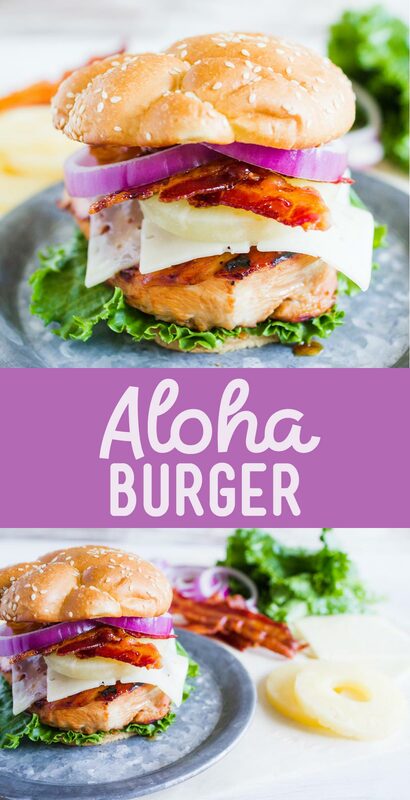 If you close your eyes as you eat it you might be able to believe you’re actually in Hawaii!